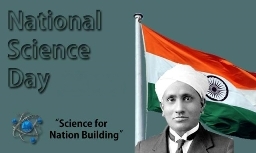 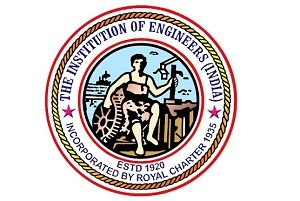 The Institution of Engineers (India) awards scholarships to the meritorious student members of the Student Chapters of IEI functioning at various Engineering Colleges across India. 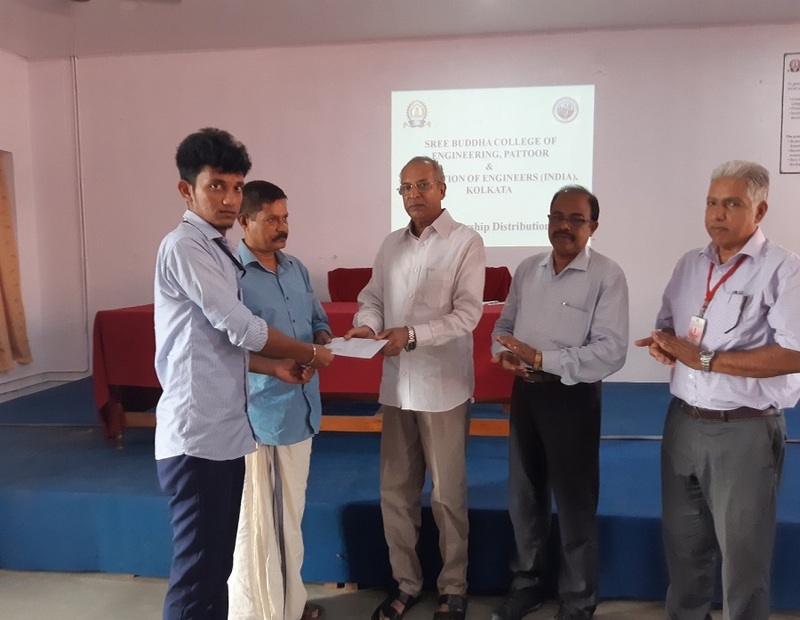 Mr. Rahul R and Mr. Aswin S Pillai of Fourth Semester Mechanical Engineering have been selected for Scholarship for the Academic Year 2017-2018. 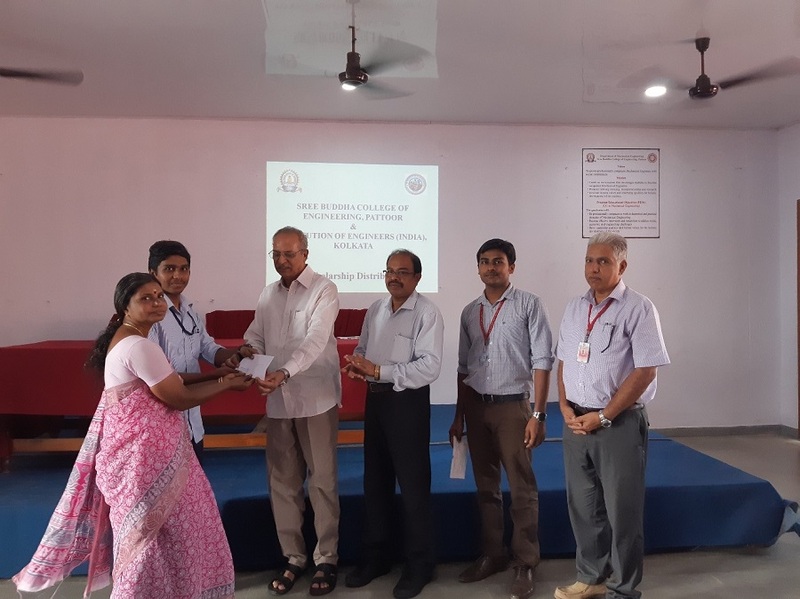 Sri.K.K.Sivadasan, Treasurer, Sree Buddha Educational Society along with Principal Dr. S Suresh Babu and Dr. Saji Varghese (HoD, Department of Mechanical Engineering) handed over the Cheque of Scholarship to the students in the presence of faculty members and parents.